Check out "I Had a Bloody Good Time at House Harker on Amazon Prime"
Watch the trailers of our Top 10 list for refreshers. I'm your host, Darren Van Damme! 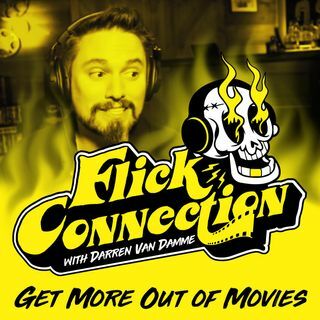 I love movies and even love "talking movies" with interesting people so I release semi-weekly episodes featuring a different guest, usually an actor or filmmaker. We talk about their projects, process and mutual favorite movies + the additional side tracked topics podcasts wander into.